Life insurance is well known as a tool that all individuals and families need. Life insurance provides benefits to loved ones in the event of the passing of the life insurance policy holder. Life insurance is one of the tools that can help families make it after the passing of a loved one. A person directly through a life insurance company or company such as Kanetix can purchase life insurance. Life insurance policies can also be purchased through companies. 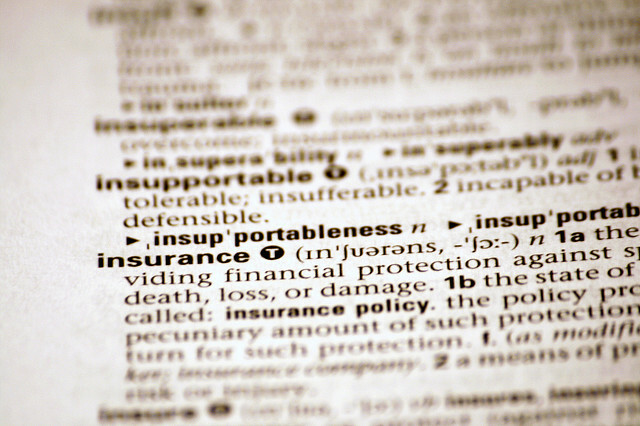 Some businesses will offer life insurance while others may not. There are a number of reasons why businesses to offer life insurance or not offer insurance to their employees. Business that offers benefit can be difficult to come by in some areas. When a business offers life insurance employees are more likely to feel that they are getting the best compensation on the workforce. Offering benefits such as life insurance is likely to bring out a large amount of qualified applicants when there are openings in a business. Many employees are also less likely to want to leave a job that offers good benefits. Company employee retention and being able to bring in new, well qualified employees is a major positive benefit for employers who offer life insurance. One of the reasons that some employers may believe that life insurance coverage is not beneficial to provide to employees is that the life insurance coverage offered by the workplace is at a group rate. Many believe that getting employees in and out of these policies is a difficult task, and too much for human resources to take on, especially in large companies. The thing that every employers should be aware of is that life insurance can be converted into a single policy if requested. This means that someone who is working for an employer and decides to get into the group life insurance policy offered at the workplace will not lose their benefits upon leaving. The policy can be changed to an individual policy, and the person can keep their benefits, only through the life insurance company instead of using their old employer as a go between. This makes offering life insurance easy and hassle free for businesses. It is always possible for individuals to purchase life insurance policies on their own. The caveat is that these policies are almost certain to be more expensive than life insurance policies offered through workplaces. Employers who offer life insurance will save money on their own life insurance policy, and save their employees money as well. Saving employees money that they would have had to otherwise spend in order to provide benefits for their family is a form of compensation that a business should look into if they are concerned with aiding their employees. Employee compensation can often be used as a write off for businesses and life insurance coverage is no different. The amount of money that an employer puts into offering company life insurance policies can be deducted during tax time. For businesses both large and small, this is a major benefit for employers. Tax season can often be the most stressful time for a business, as business taxes, tax rates, and tax benefits often change with the income situation of the company. By offering life insurance benefits, the employer has another write off that can help reduce the payment for taxes and also offers a tangible benefit for employees. Therefore, business owners should offer life insurance to their employees for the benefit of the business as well as their work force.